In case you missed it, Google Voice is finally open to everyone. Google Voice for iPhone is one of those apps that Apple rejected quite a while ago as its relationship with Google started to deteriorate. Google Voice gives you a universal number that rings all your phones and does a lot of cool things. While Apple is not ready to approve Google Voice’s native app for iPhone, Google is offering a web-based service to iPhone owners to get around Apple’s restrictions. The web version of Google Voice is capable of offering a lot of things you’d get with the native app, but it does have its limitations. Google Voice’s international rates are cheap. The service can save people a lot of money. 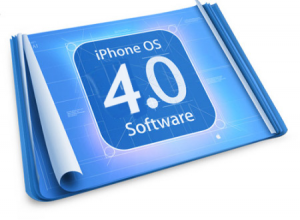 Now that it is open to everyone, maybe Apple will consider approving it for iPhone. I wouldn’t hold my breath though. 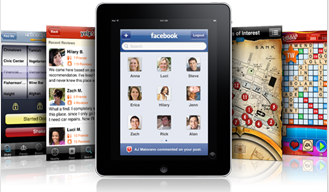 At this point, it is not clear how Google can work with Apple to bring Google Voice to iPhone in form of a native app. 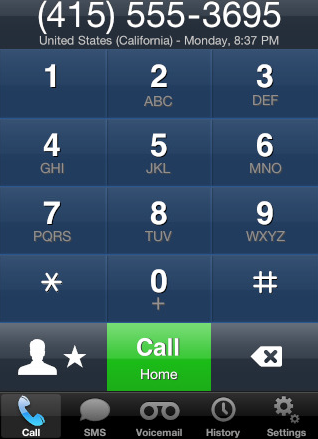 That should not stop new iPhone 4 users to take advantage of the mobile version of G-Voice to make calls. 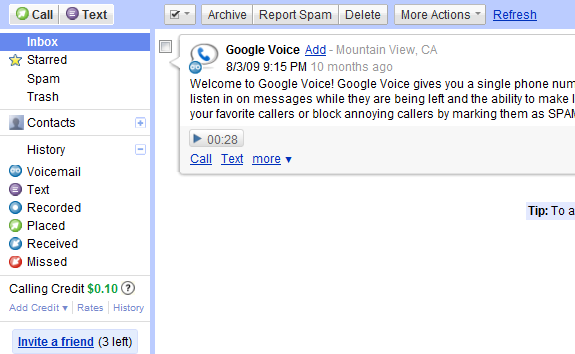 So there is no need to ditch iPhone if you are a Google Voice addict. Apple Executive Incompatible with Steve Jobs?